Here are the biggest entertainment stories from yesterday and others that unraveled while you slept – and are still buzzing this Friday morning. 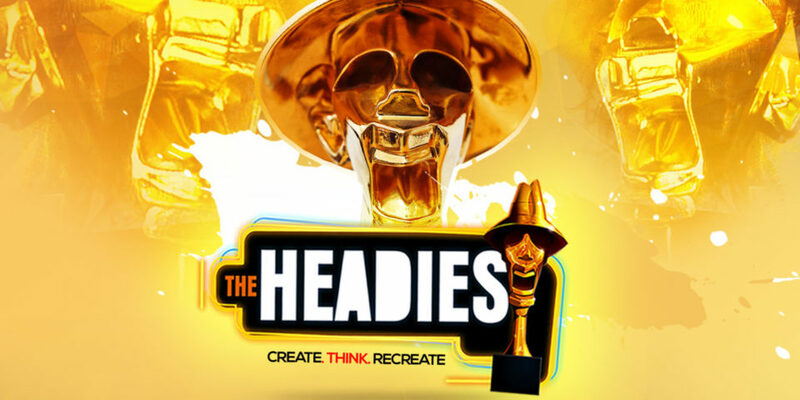 Organisers of The Headies awards have announced major changes to what would have been this year’s edition of the event. The Headies which has held in December in recent years actually used to hold in March since its inception in 2006. In subsequent years, the year in review will be January to December of each year. Meanwhile the new categories that have been added are: Headies Viewer’s Choice, Industry Brand Supporter, Best Performer and Best Song Writer of the year. 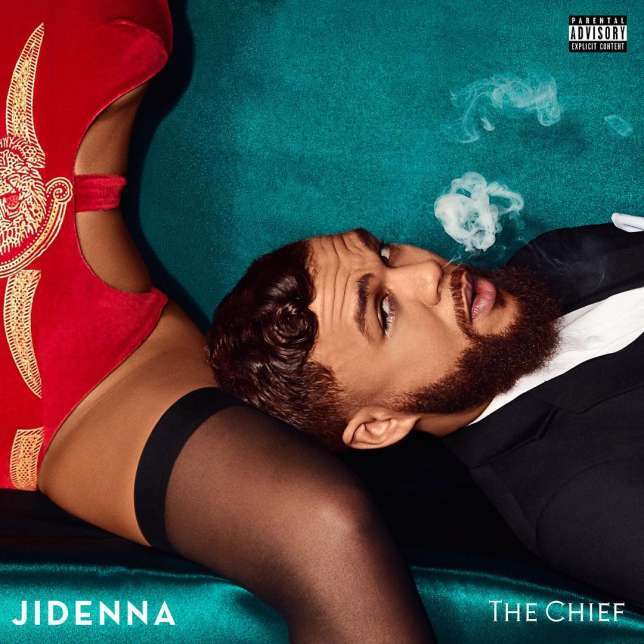 According to The New York Times, Nigerian-American singer, Jidenna made one of the best albums of 2017. The Chief album that features hit tracks likeBambi, Little Bit More and Chief Don’t Runwas enlisted as one of the best music projects of the year according to New York Times critic, Jon Caramanica. Other albums on his list include Lorde‘sMelodrama, SZA‘s Ctrl, Kendrick Lamar‘sDAMN. and Drake‘s More Life. The Starboy who attended a media parley aired on Ugandan channel, NBS TV made it known that the attitude of international awards organisers to African artistes is the reason he boycotts such events. The singer who recently beat Jay-Z andDrake to win Best International Act at the MOBO Awards also added, “if you are not going to show us the same love you show your international artistes on the main stage, then don’t show us no love at all. We don’t want it. We have our own people and we are content with our own people”.